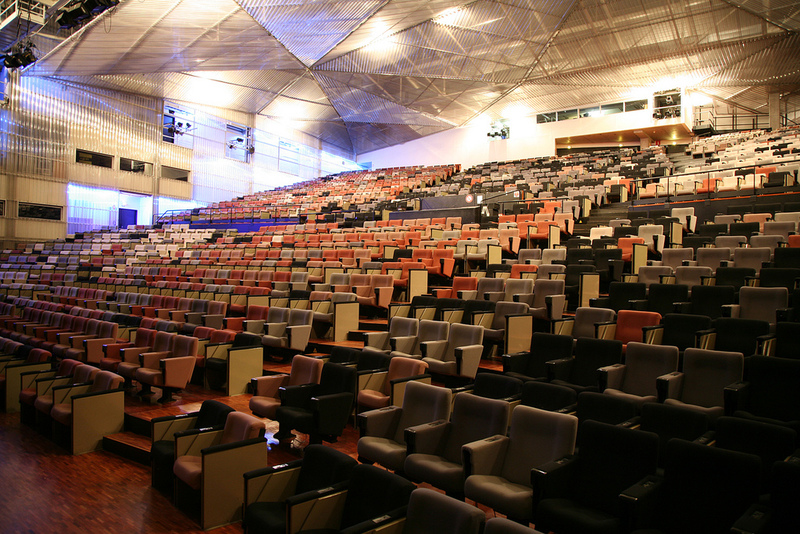 A hyper accessible destination, have you thought of Lille for your conference ? We are experts in the hosting of scientific and medical conferences, conferences with exhibitions, national or international. For over 25 years, our team has been assisting you every step of the way, from fundraising to hospitality, to conference management during your stay. 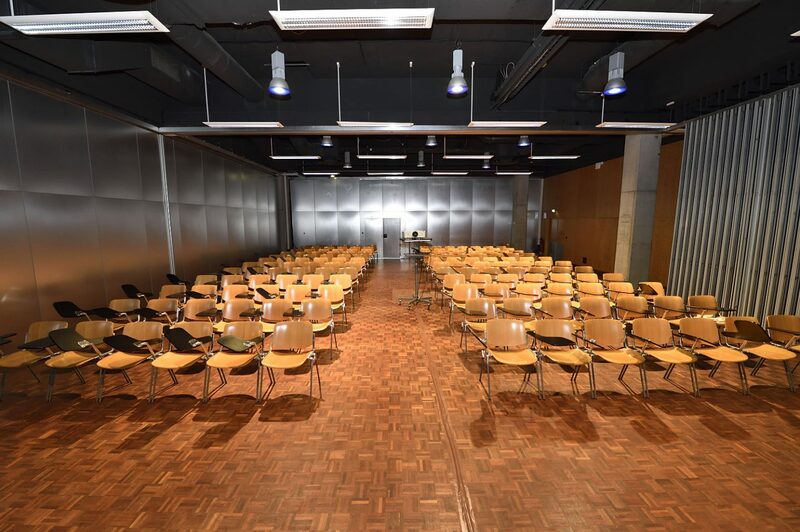 Everything is done to make your conference a success. Lille Grand Palais was delighted to host the congress of sleep from 21 to 24 November. Congress dedicated to Sleep with the presence of many specialists and researchers who came to expose their different studies and analyzes.